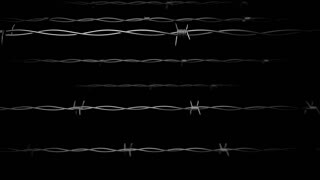 Barbed wires animation for foreground, background, with matte.  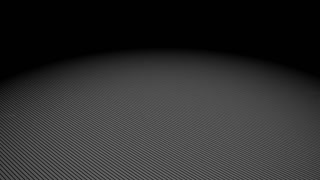 Loud speaker animation, alpha matte, background, foregrround. 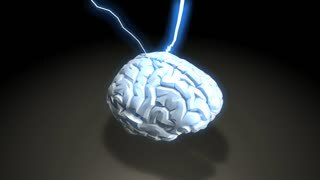 Brainstorming concept animation, with matte. 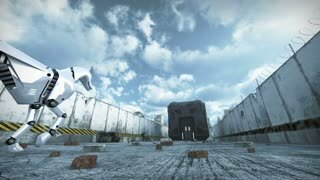 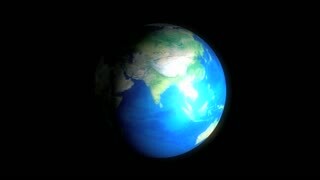 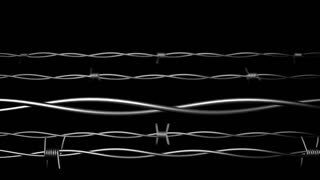 Barbed wires and earth conceptual animation, with matte. 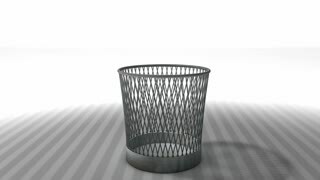 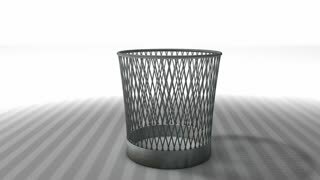 Trash bin animation with matte. 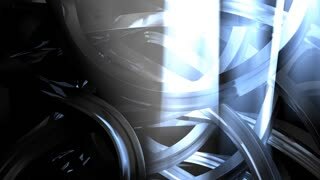 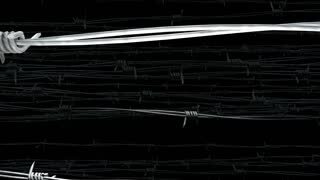 Abstract animation, metal wires, lights and particles. 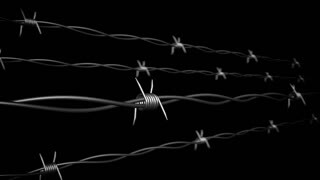 Barbed wire isolated on black.